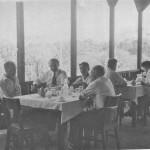 The Garden City Hotel was located on a hill above the main swimming area of the Sosύa beach. 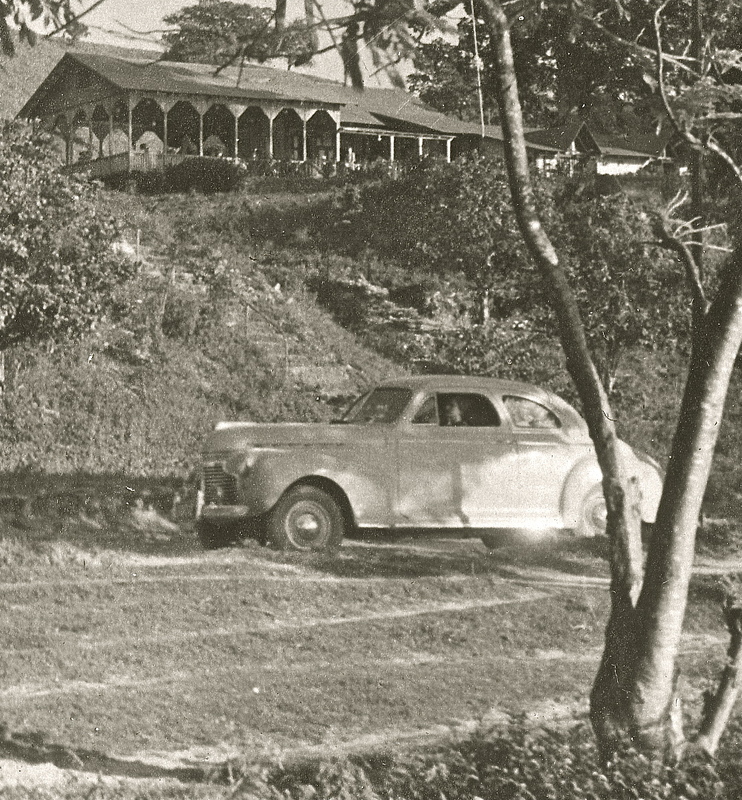 The entire hotel was comprised of one large main building and several bungalows that were used as bedrooms for the hotel guests. 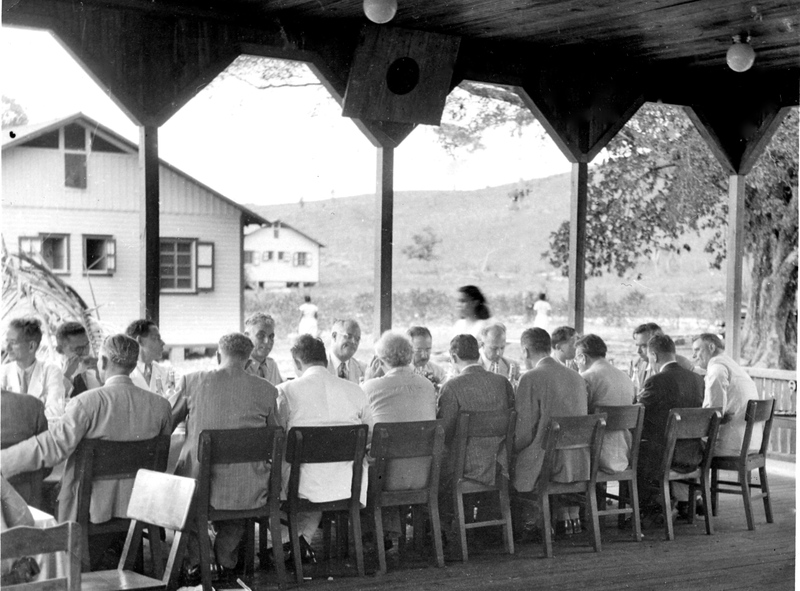 The entire compound was originally built by the United Fruit Company as a convenient place for housing their executives when they came to Sosύa to inspect the banana plantations. 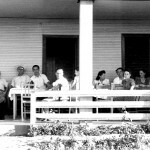 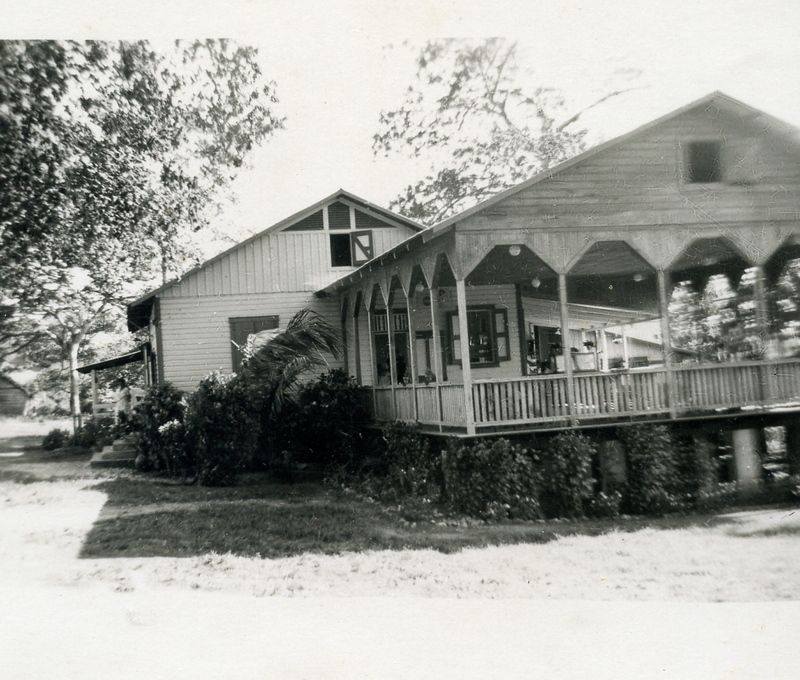 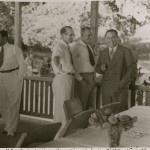 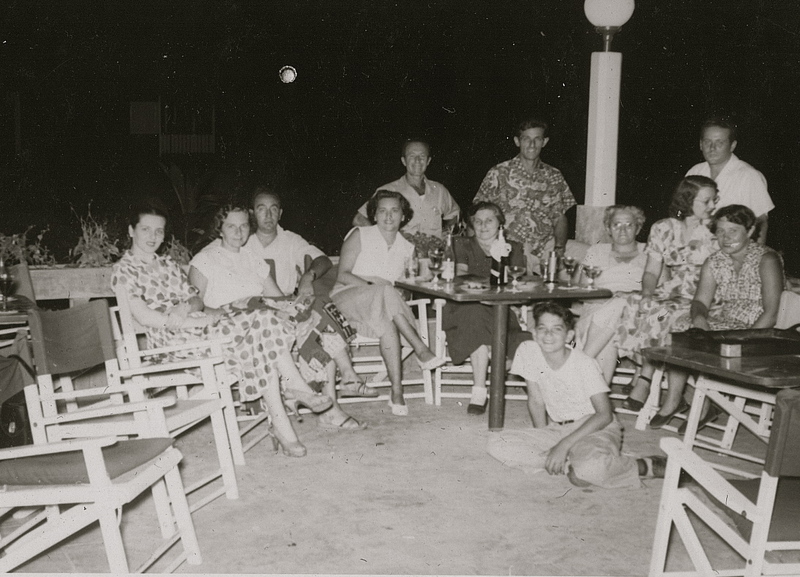 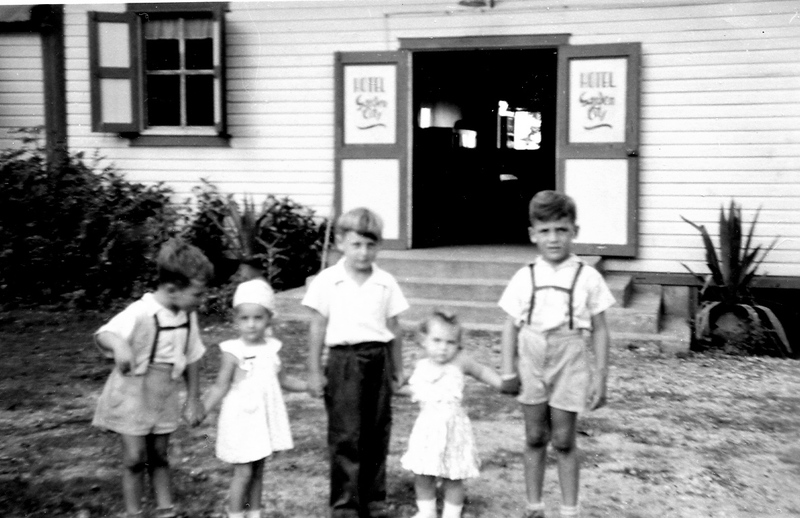 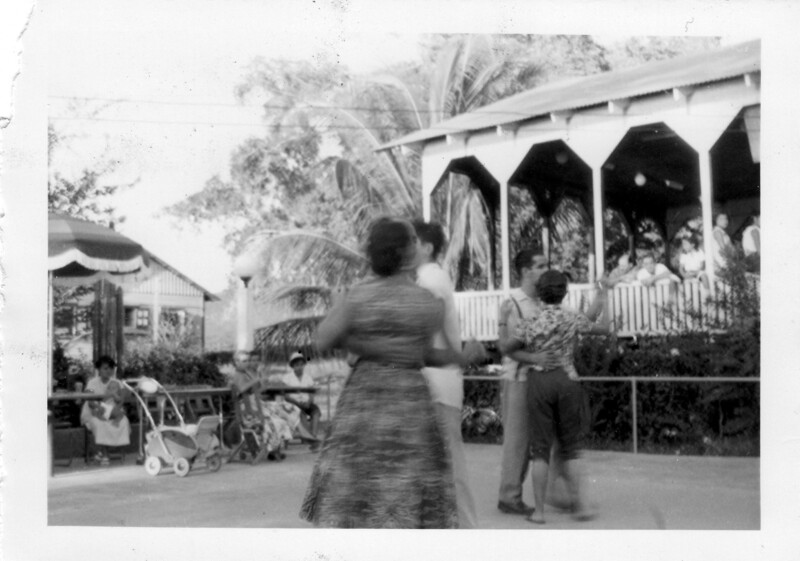 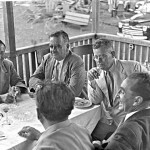 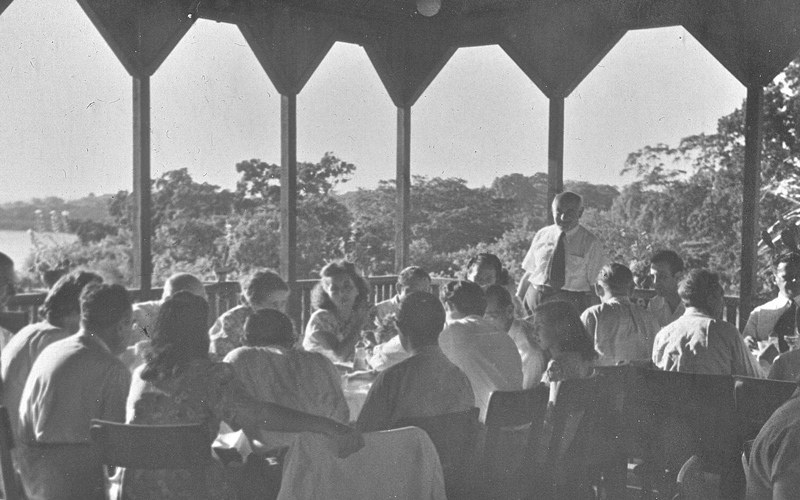 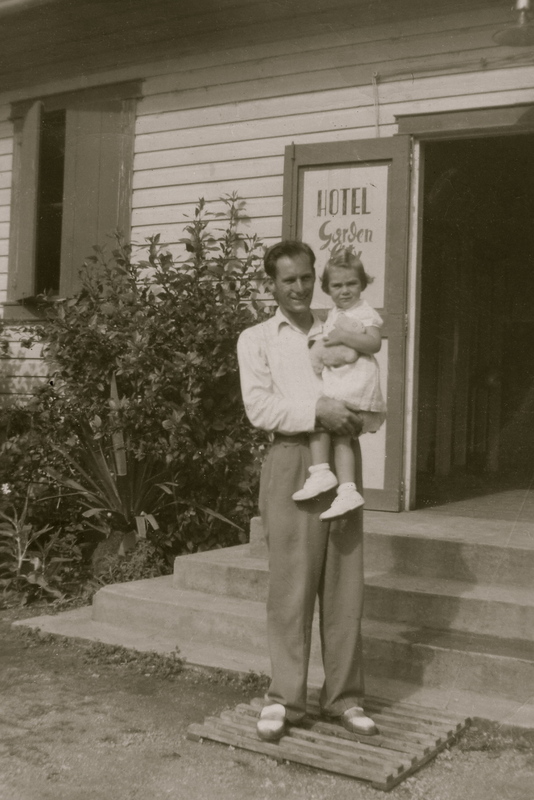 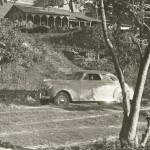 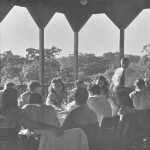 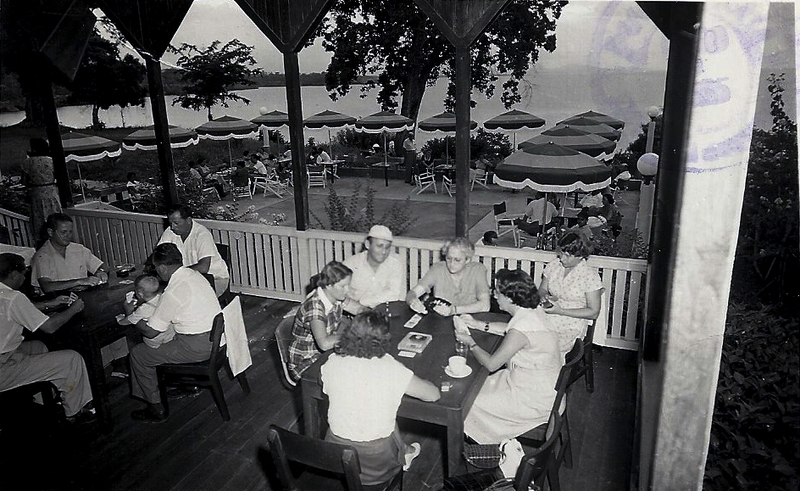 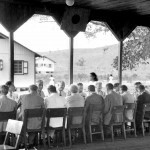 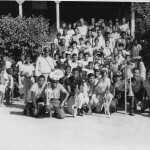 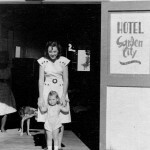 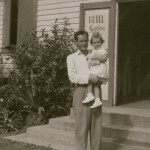 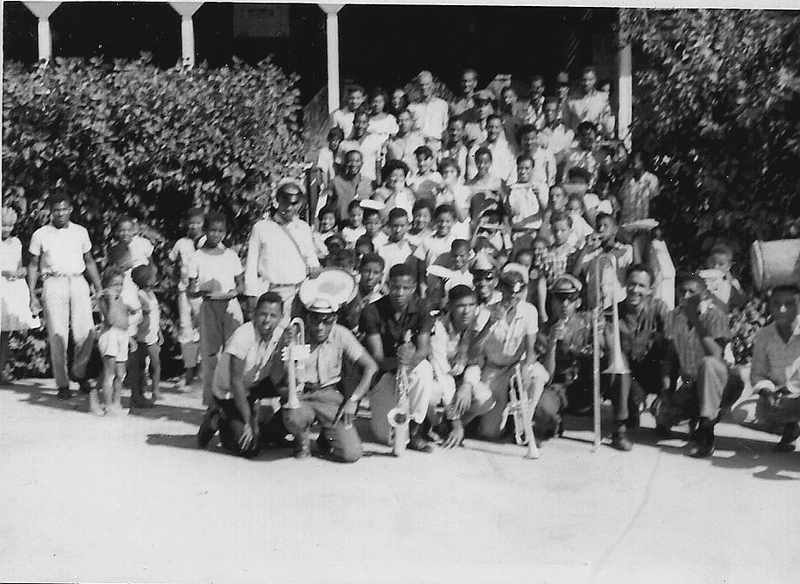 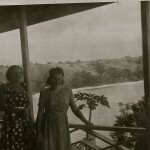 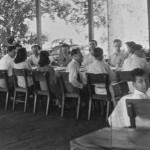 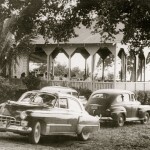 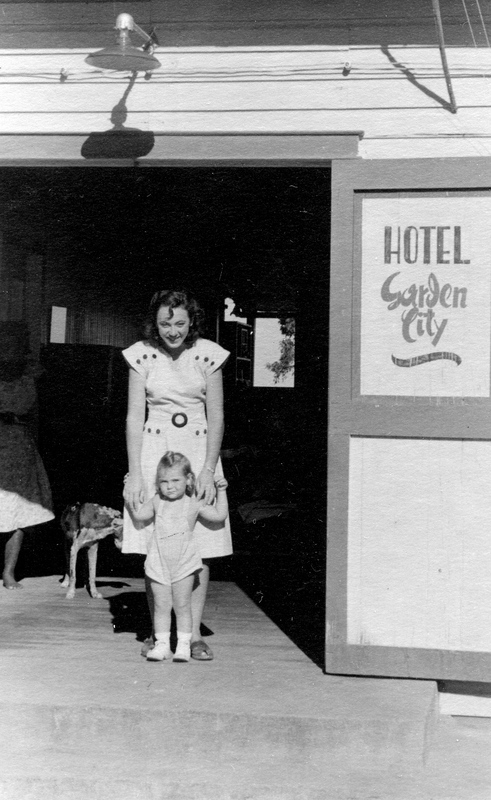 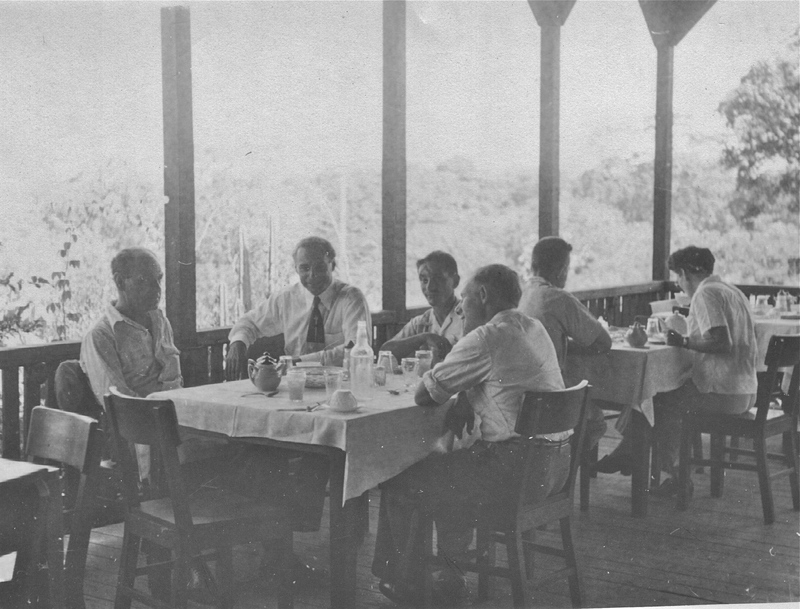 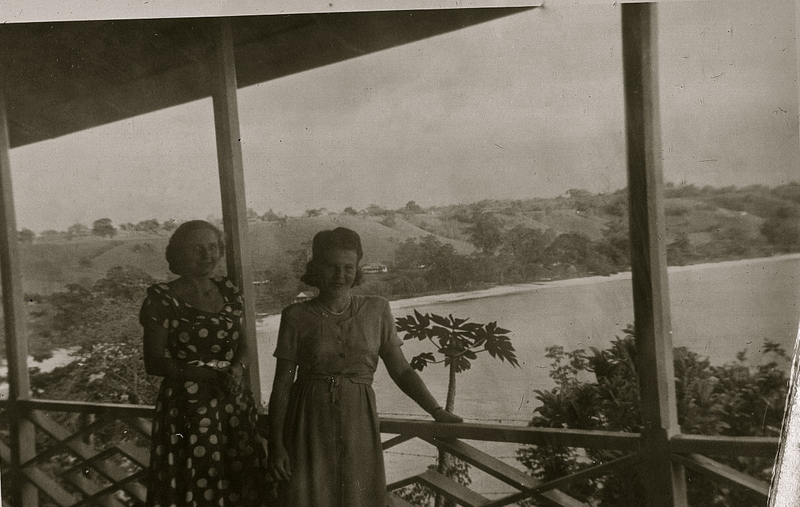 The executives and their families also used the hotel and adjacent bungalows as a vacation destination. 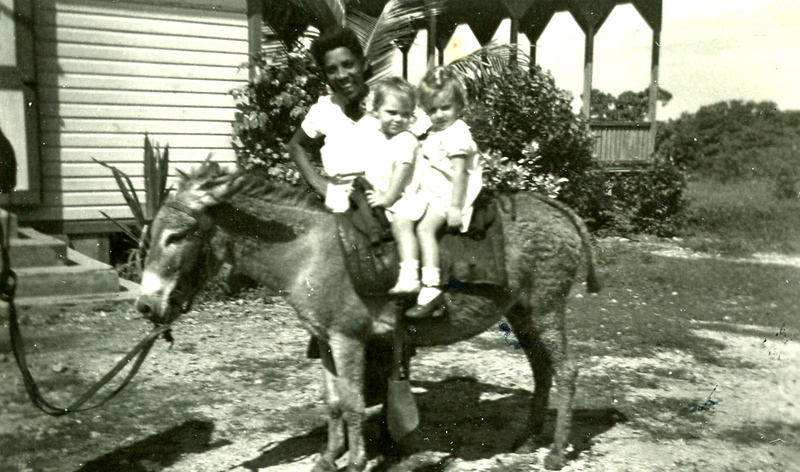 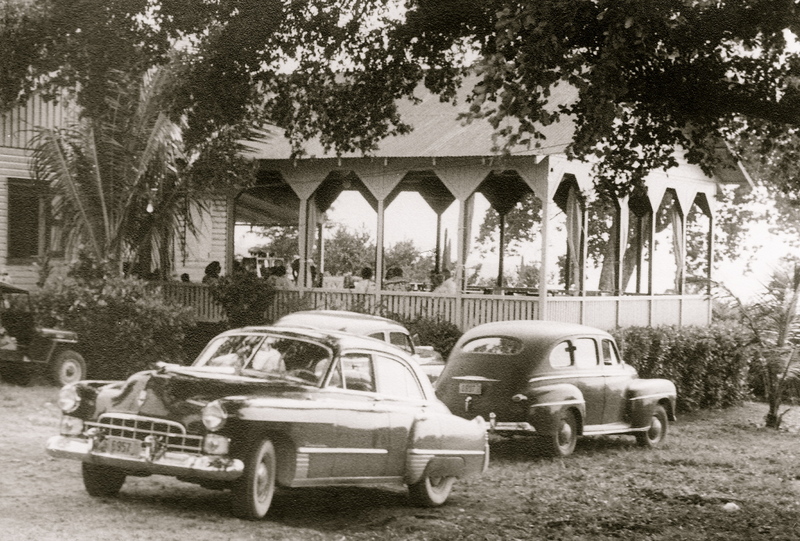 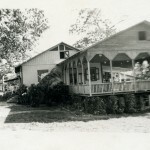 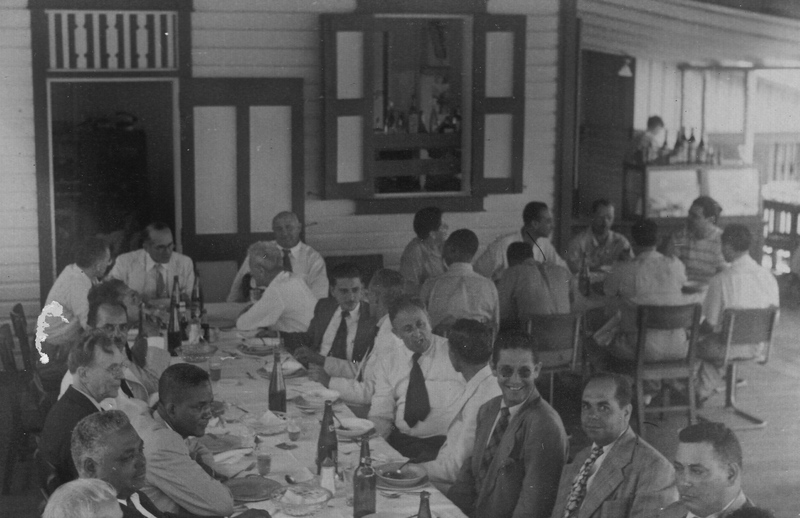 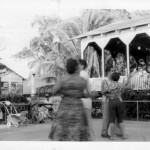 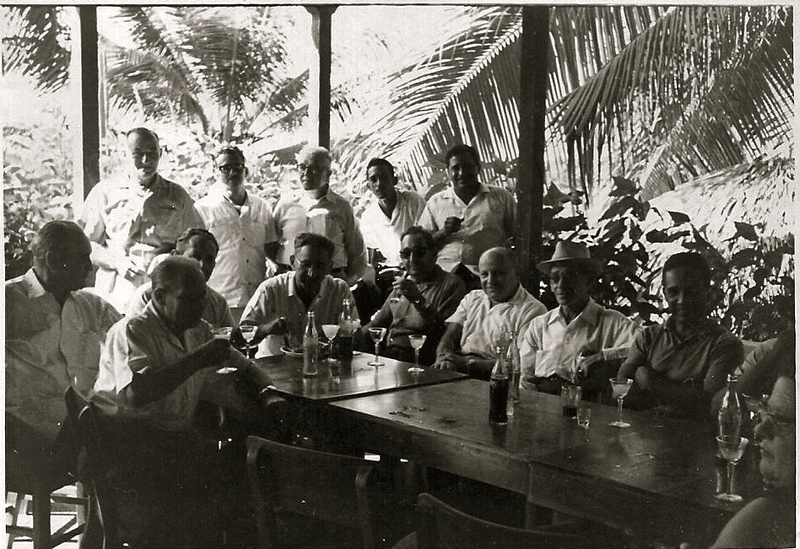 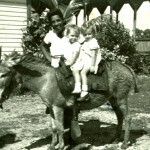 When the United Fruit Company left the area, the facilities were then leased to wealthy individuals from Santiago and other cities from around the island. 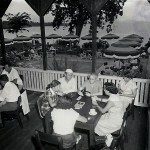 These families would come in the summer to spend time relaxing at the beach and enjoying the quiet of the countryside. 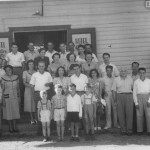 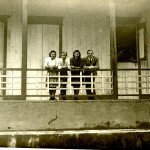 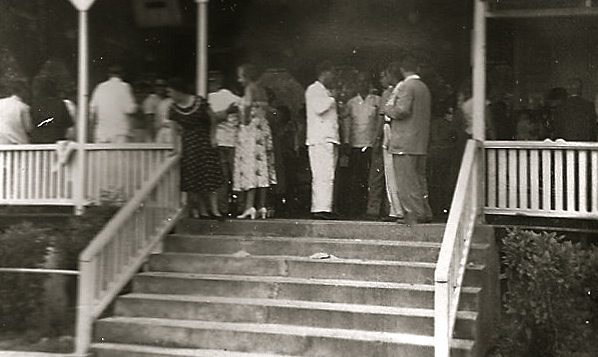 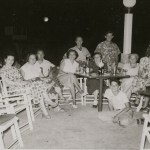 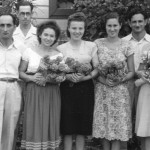 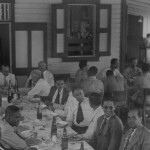 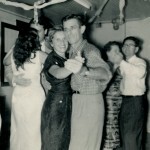 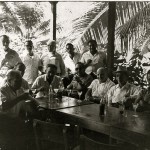 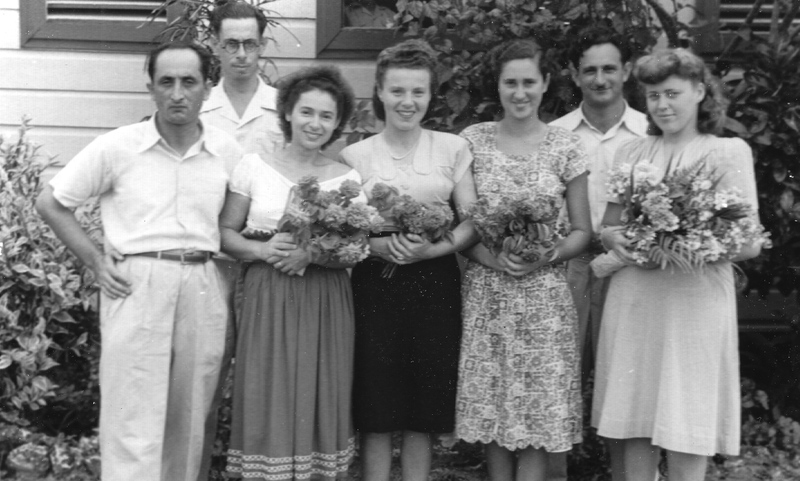 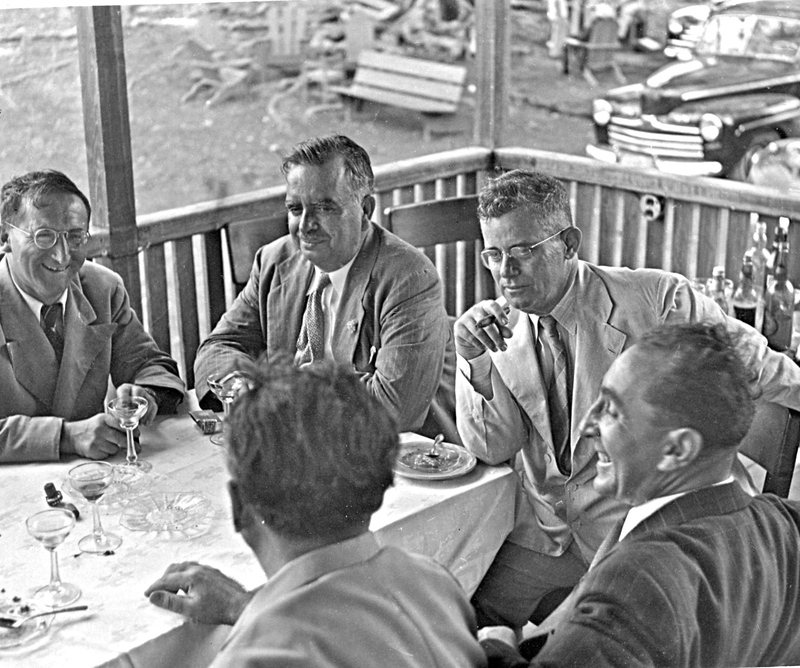 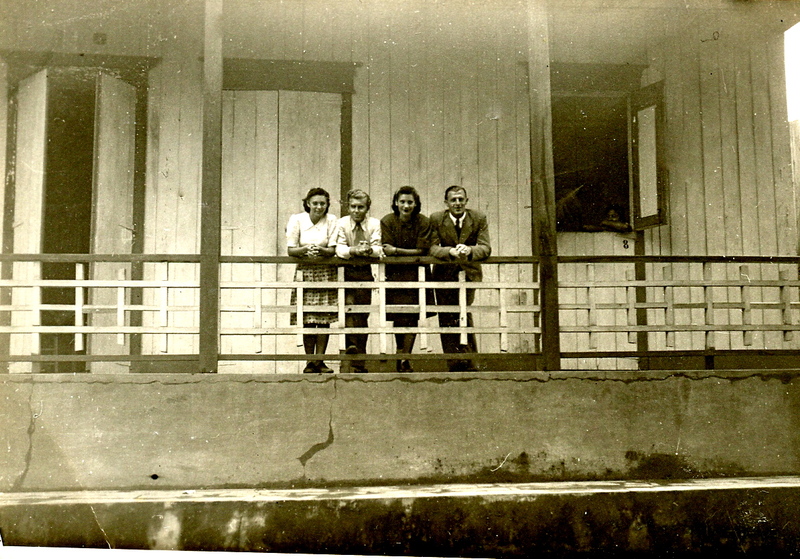 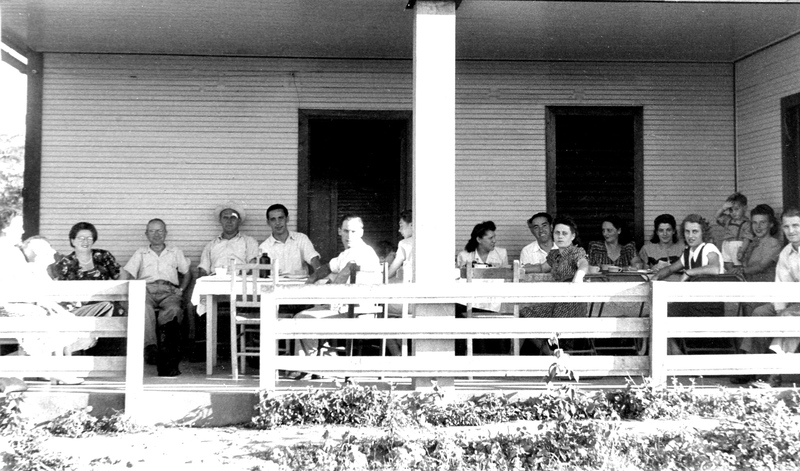 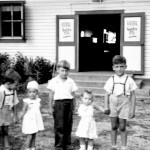 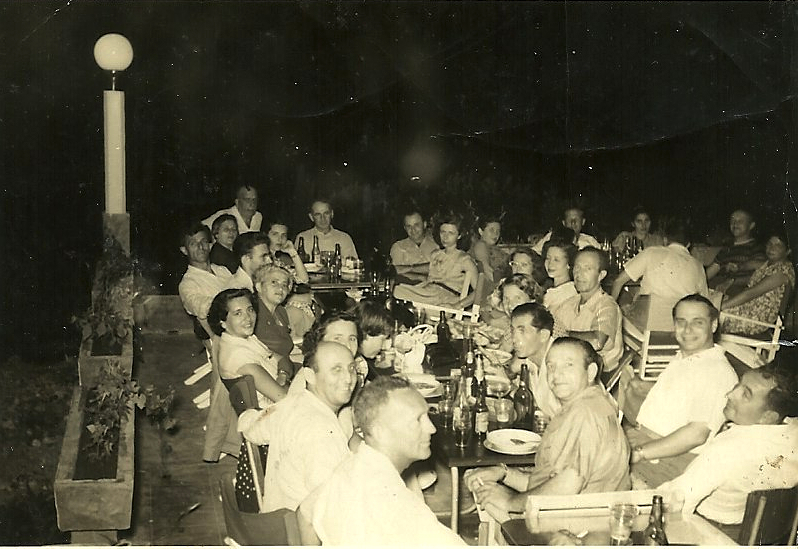 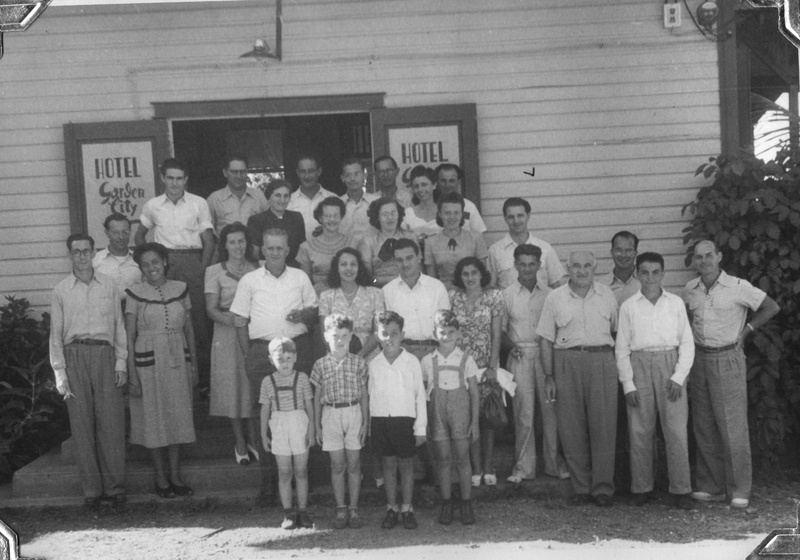 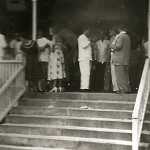 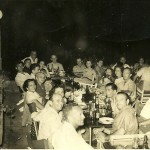 Upon arrival of the settlers in Sosύa, the hotel was then managed by the DORSA and the settlers used it as a place for hosting parties as well as for celebrating major holidays.